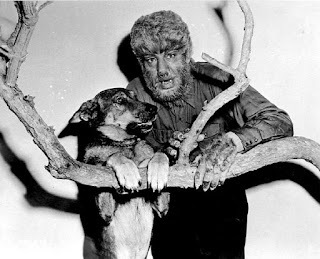 Lon Chaney and his dog Moose from the set of "Frankenstein Meets the Wolf Man". 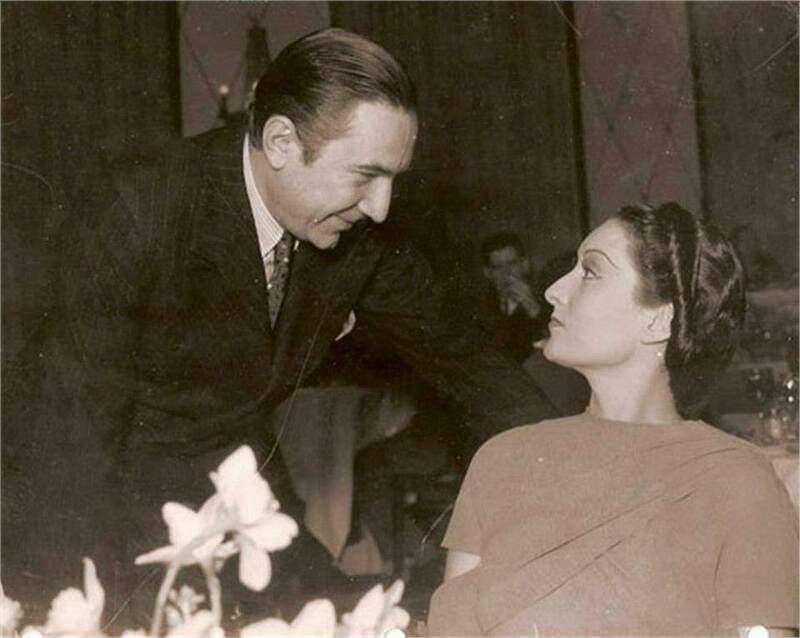 Bela Lugosi and Gloria Holden meet for a "Dracula's Daughter" press event. Lugosi was supposed to be in the film, but he was ultimately replaced by a static dummy. 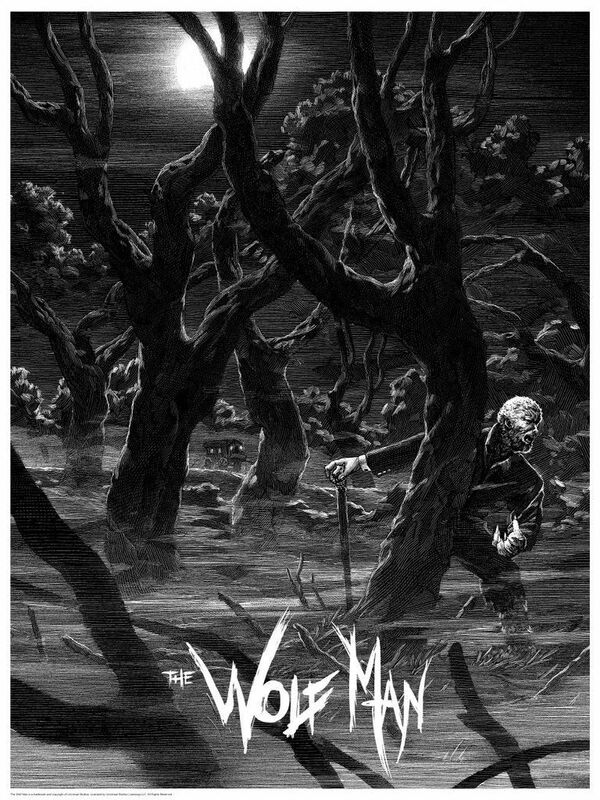 Frankenstein Meets the Wolf Man! 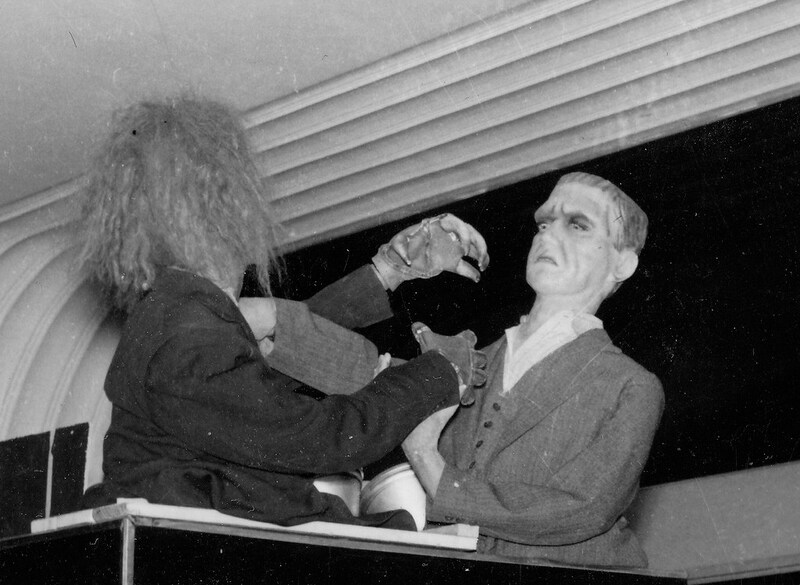 This display was on top of a box office at a theatre when "Frankenstein Meets the Wolf Man" was initially released. 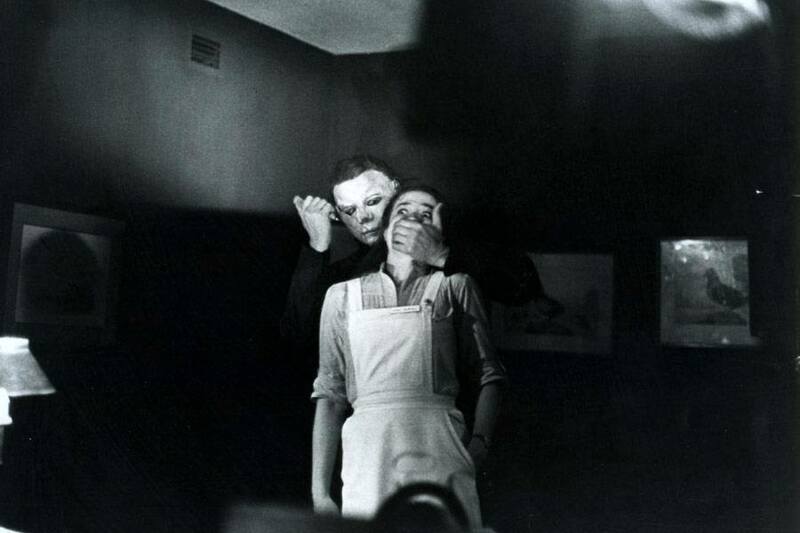 Oh how neat it would have been to be a Monster kid then! 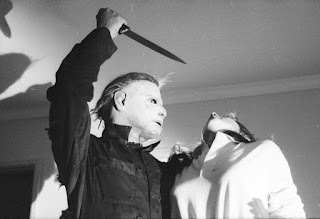 From the early moments of "Halloween II". 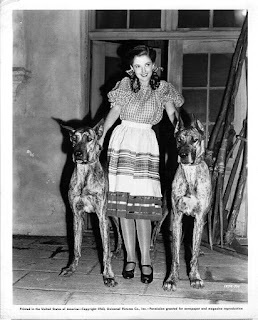 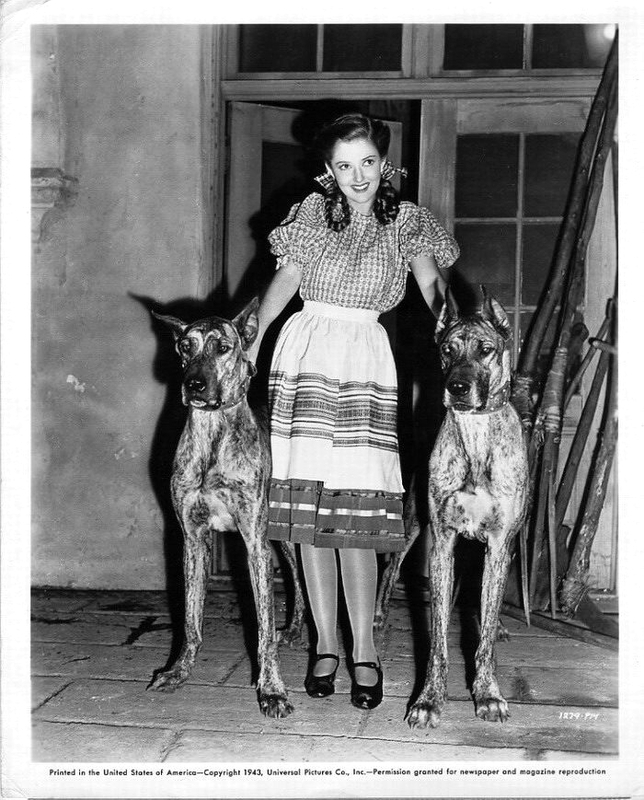 Little did she know that she would become a victim of the Wolf Man in "Frankenstein Meets the Wolf Man". A horrific scene from "Halloween II". 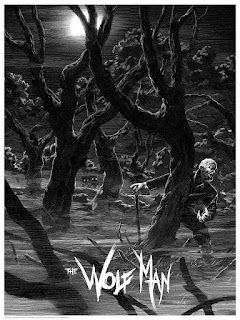 Monster Art: "The Wolf Man"
If anyone knows who the artist is, please leave their name in the comments section.